We all know how absolutely important it is to take good care of your load bearing life dependant ropes are. Whether you use the for climbing rock faces & trees, effecting a rescue, or descending steep faces or even hills; it’s imparitive to take good care of them. 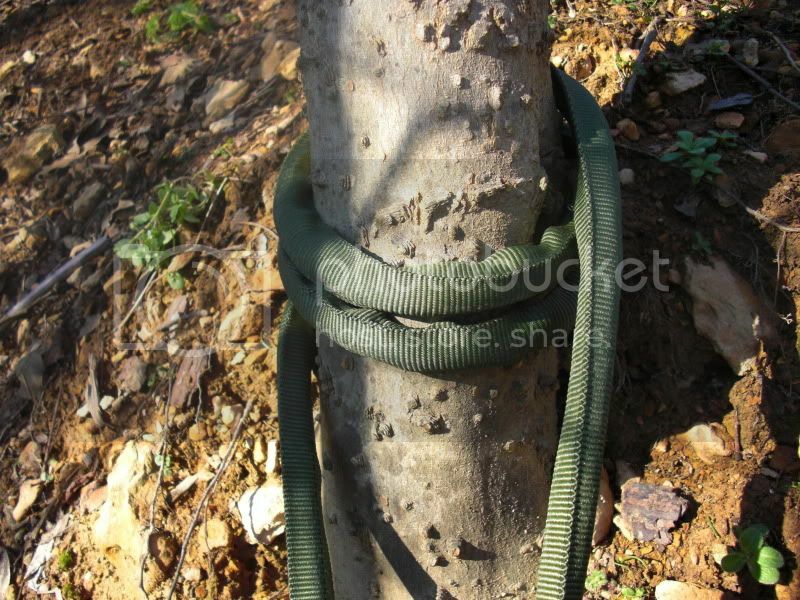 Having vast experience spanning decades in climbing & rescue I thought I’d share some tips for taking care of your ropes, and specific technique I’ve been using for ages and absolutely love when it comes to protecting your anchors from abrasion. 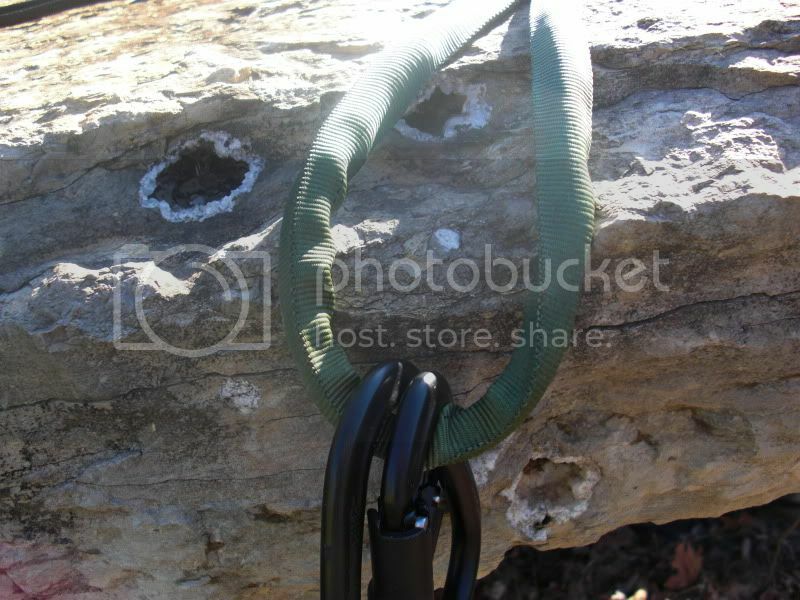 Stepping on ropes – you never want to do this as you could press dirt, debris into the rope weakening it as well as cause an abrasion against a sharp rock beneath the rope. Make sure you know what kinds of ropes you have Static or Dynamic, and their manufacture ratings as for one to retire them based on number of falls, type of loads placed on them etc. It’s a good idea to wash your ropes once in awhile to clean out any dirt particles. Do not use any harsh degreasers or chemicals. Use luke warm water with a mild detergent like Dawn. You can do this in a bathtub, buckets, troughs etc. Dry them out in the open air out of sunlight and uncoiled, do not use any sort of heat. So now that we got the rope care basics out of the way I wanted to share a little trick I’ve been using for many years. 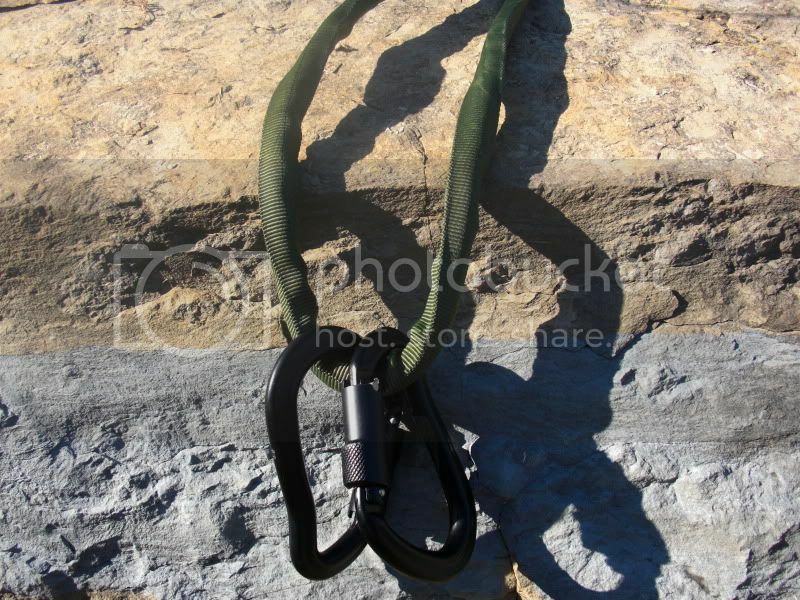 If you climb, rappel, descend hills etc alot you’ll probably have some pre made up anchors. You can never have enough good rope anchors, as you’ll find yourself in many different situations and different distances from your edge. 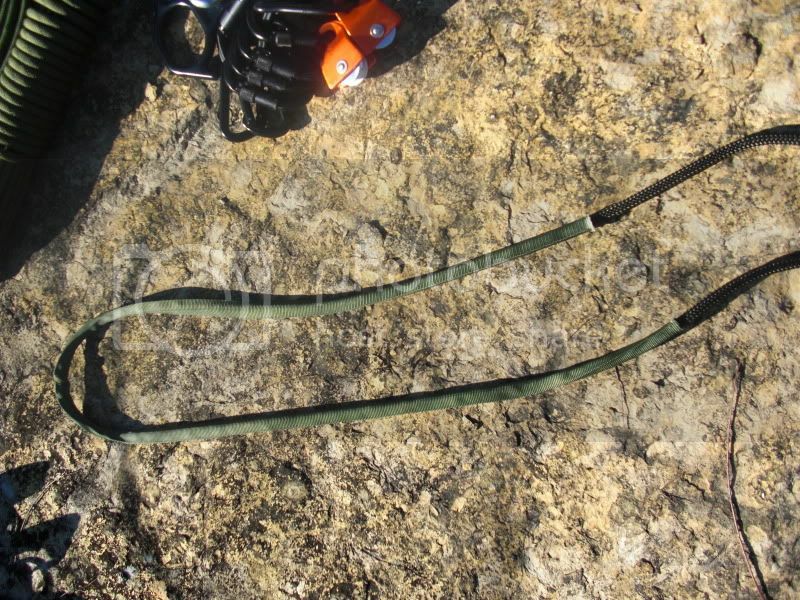 Personally I always use a minimum of 2 anchors and often 3 if one is a little shady i.e rock or bush. My anchors get ALOT of use, and this is a trick I picked up decades ago, and I love it! The best way I have found to protect and add life to my anchor ropes is to take a piece of tubular webbing and slide it over my anchor rope. It doesn’t have to cover the entire thing but just where it will be in contact with the tree, rocks, bushes etc. I’ve yet to have any wear and tear on any of my anchors using this method.